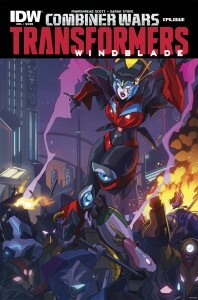 I am also doing a Windblade # 1 giveaway contest. 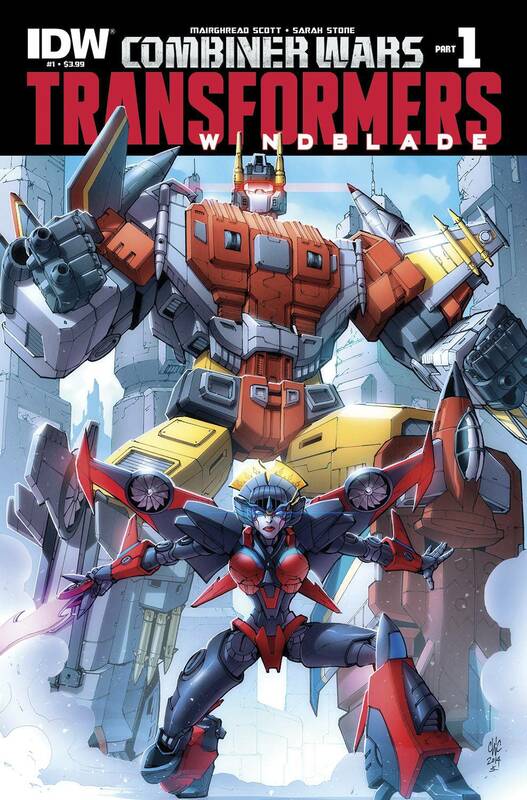 To enter, tweet or tumble a picture of either you with your copy of Windblade #1 (physical or digital) or a picture of your Transformers toys reading Windblade #1, or both of you together (clearly the best option) and include the tag #WindbladeReturns. The deadline for submissions is April 8th. I’ll randomly pick three submissions and the winners will get a signed copy of Transformers Windblade #1 – Combiner Wars Part 1 in the mail. Friday March 27th: 3pm to 4pm at Livio Ramondelli’s table E-10. Saturday March 28th: 6pm to 7pm at the IDW Booth #1802. Sunday March 29th, 3pm to 4pm at Livio Ramondelli’s table E-10. 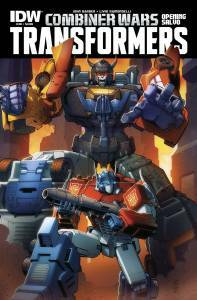 Also make sure to visit Transformers artist Andrew Griffith at HH-08. He is awesome. More Worlds – More Problems! 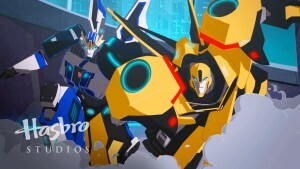 After the events of Combiner Wars, Windblade and Starscream race to recruit the lost Cybertronian colonies to the Council of Worlds – but which of them will control the fate of Cybertron? 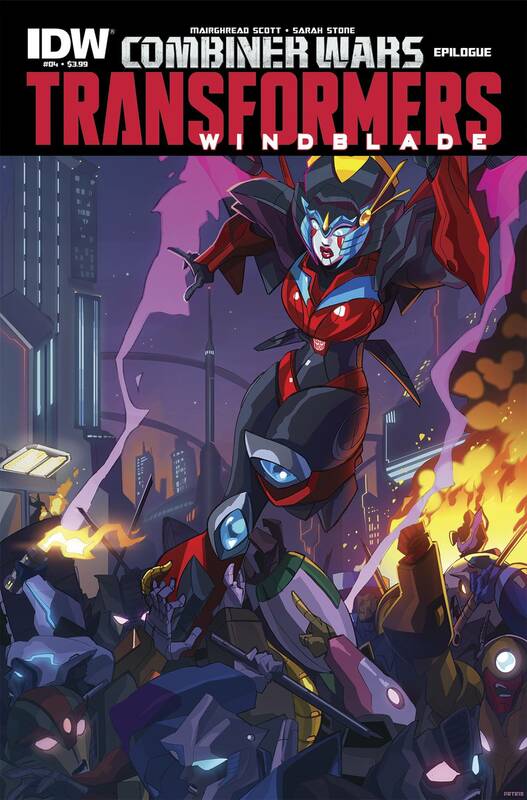 This issue features the new Transformers artist Corin Howell to Team Windblade! You can see her amazing work here. I can’t wait till you see her take on <redacted for spoilers>. It’s awesome! 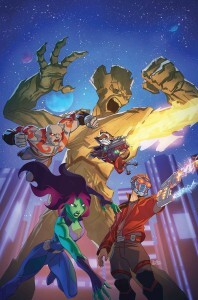 Stay tuned in April for more comic news and perhaps some cool new cartoon news, too!